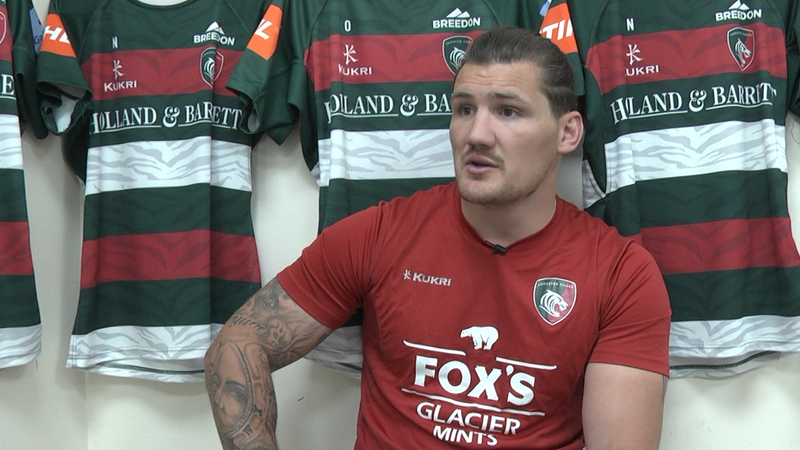 Following the announcement of Leicester Tigers’ official charity partners for the 2018/19 season, we’re catching up with each of this year’s charities to find out more about the great work they do. 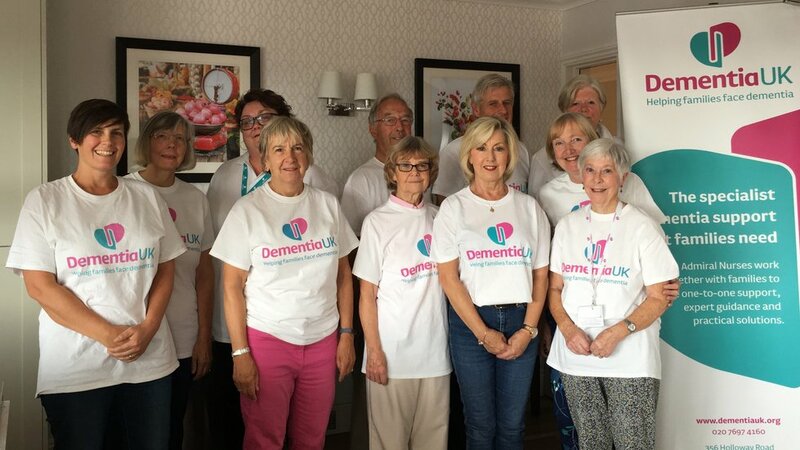 This week, we hear from Linda Thompson, treasurer of the Dementia UK Leicestershire Fundraising Group, who shares how the charity is helping to raise awareness and improve care for people with Alzheimer’s disease. Dementia UK is a national charity that provides specialist Admiral Nursing services to families where there is a diagnosis of dementia. There are currently 260 Admiral Nurses across the UK, but as yet of yet, there are not any based within Leicestershire. Linda explains: “The Dementia UK Leicestershire Fundraising Group was established in July 2017, with the aim of raising sufficient funds to get the first Admiral Nurse for the community in Leicestershire. “We have raised in excess of £60,000 to date and are now pleased to report that we are in talks with host partners to help provide services across the county. Each season, Leicester Tigers looks to support its official charities by inviting them to host fundraising events at Welford Road, as well as bucket collections and building links with partners and affiliated clubs. Dementia UK will be joining Leicester Tigers for their match against Saracens this weekend (Sunday, November 25, 3.00pm) with a stall on the plaza by the Holland & Barrett Stand as well as bucket collections during matchday. We hope the partnership with Tigers helps to raise awareness about dementia and the Admiral Nursing service, as well as help support the local campaign to get the first Admiral Nurse for the community. Find out more about Leicester Tigers official charity partners below.